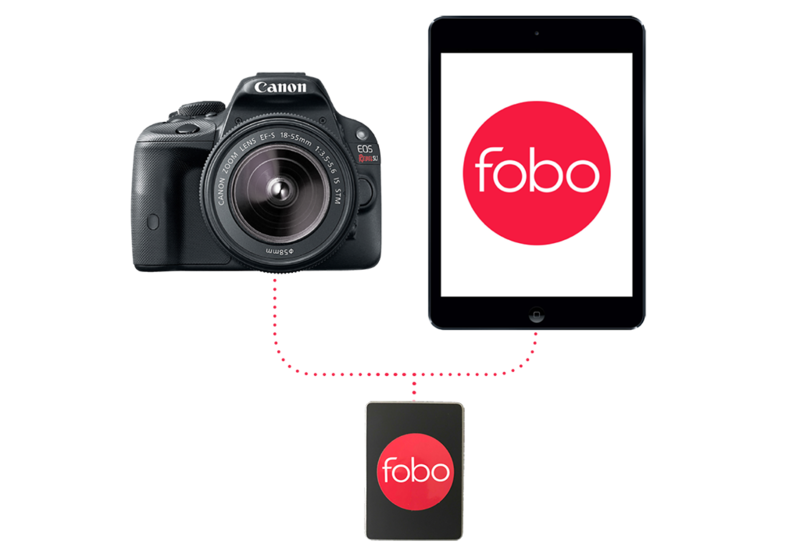 The culmination of 30 years of professional photography experience, Fobo is thoughtfully designed and perfectly packaged into a stylish, easy-to-use system. Fobo incorporates a top-of-the-line DSLR camera coupled with a compact, pro-grade strobe to capture beautiful shots, every time. We hardwire the camera and printer directly to an iPad to assure instant image delivery at the best quality. Make fobo’s one-of-a-kind experience your own, to elevate your unique brand and event experiences. Add a custom look to the user interface. Add graphics and logos to the images. Add moving foregrounds and backgrounds to create a custom animation. The only limit is your imagination. Fobo’s easy-to-use design doesn’t skimp on the options. All of the event features you love are baked right in: print size options, green screen, rotating slideshows, live sync to dropbox, a secondary share station—Fobo’s got you covered. 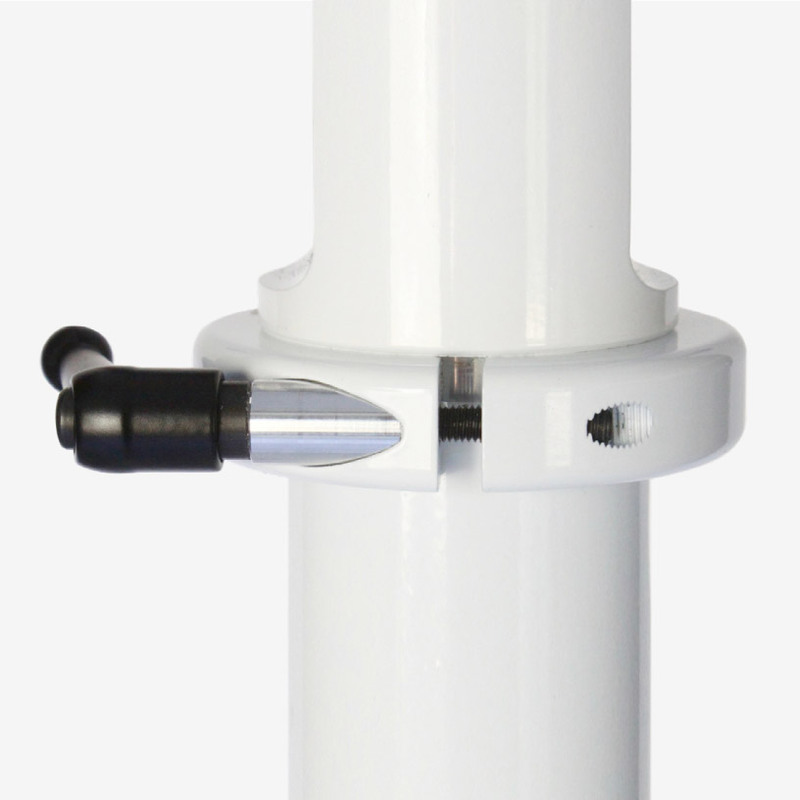 Just give four screws a spin and Fobo is assembled in mere minutes, ready to be activated with the push of a button. The sleek, integrated design hides unsightly cables and breaks down into just four easy pieces. 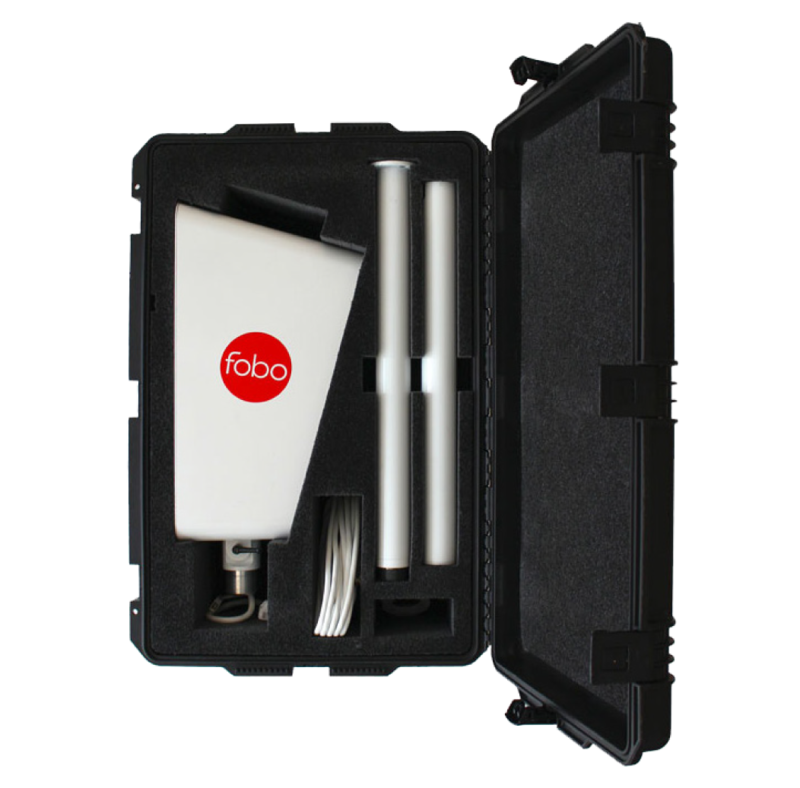 Fobo packs into a single high- performance case with wheels. It’s a breeze to check for air travel and an easy t for compact rental cars.